Nice building site in developing subdivision. Located at end of cul-de-sac last lot back for seclusion and privacy Electric at site and perc test recorded. 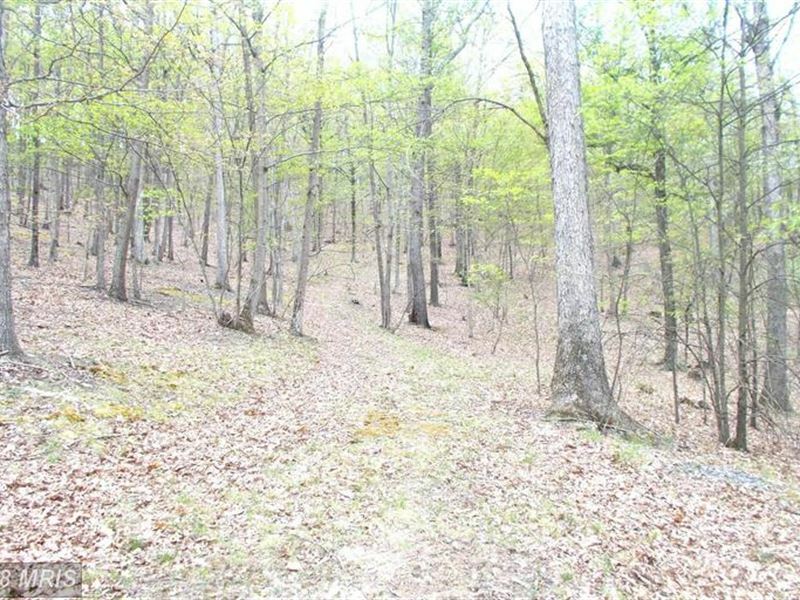 10 acres of woodland ready to build and retreat to the country living.